First, there was Berry Sweet necklace. Then the bracelet and earrings followed... And now, BERRY SWEET ring adds the finishing touch! 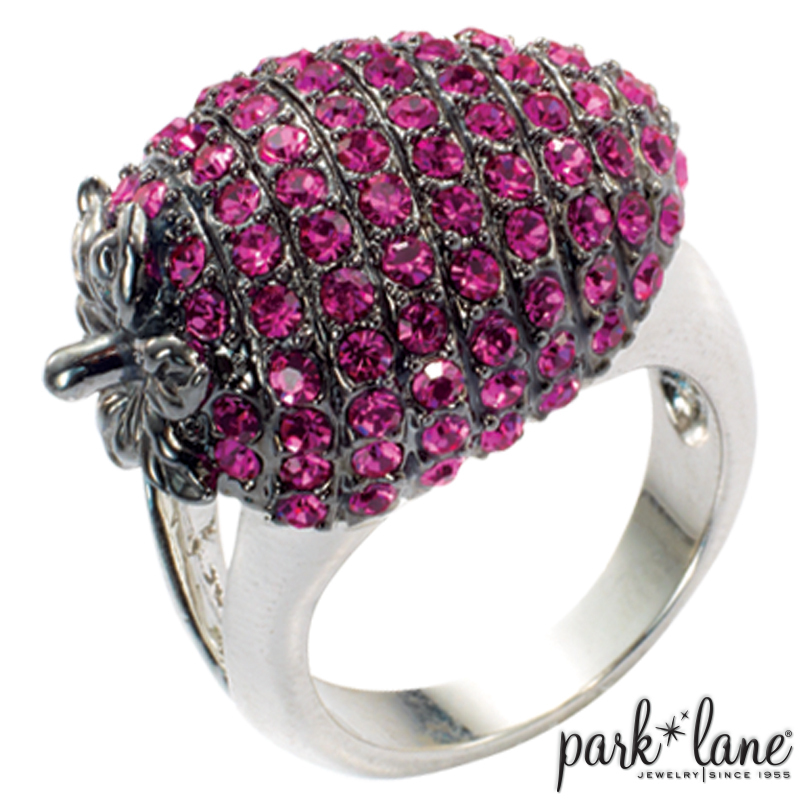 Covered with row upon row of sparkling fuchsia crystals, this strawberry-shaped bauble is truly sweet! 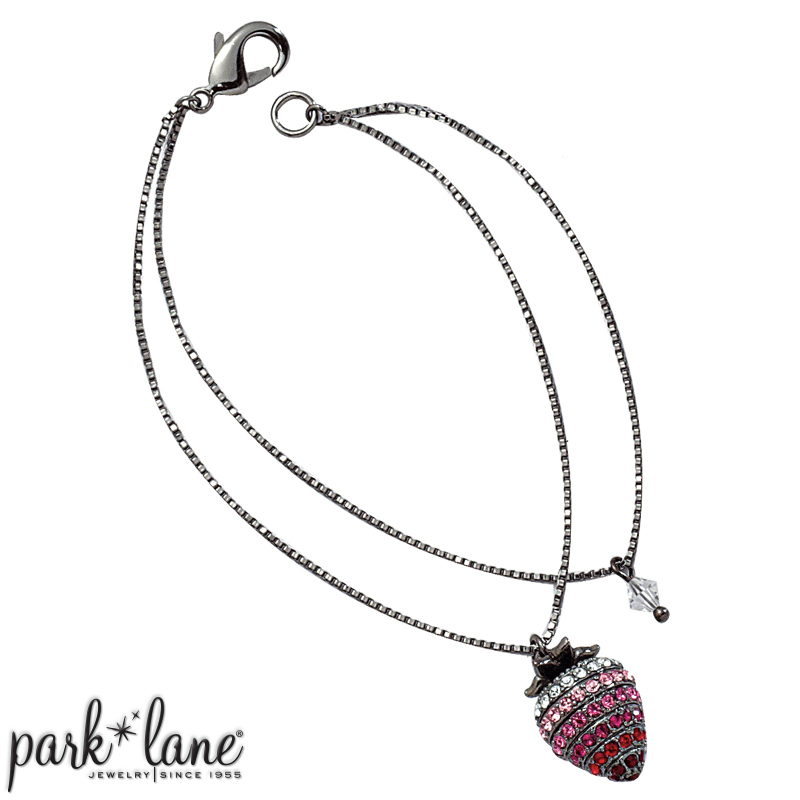 Berry Sweet complements most all pink and fuchsia accessories. Suggested matchmates: Betsy, Young Love, Purple Passion, Phoenix, The Rage-Pink, Designer`s Choice, Fantasy Land, etc.